One of the hippest and happening places in Raleigh’s downtown is Glenwood South. This district lies between Harrington, St. Mary’s, Hillsborough, and West Peace Streets and is home to innovative restaurants, unique shopping, and a lively nightclub and bar scene. 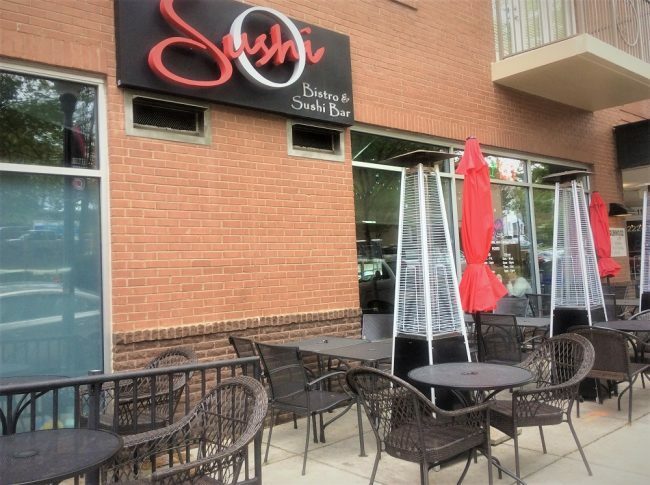 Whether you’re looking for some fantastic sushi, a memorable night on the town, or a place to call home, Glenwood South has it all. Glenwood Avenue, the heart of this district, was created in 1938 to connect Raleigh and Durham. Originally an electric streetcar ran along the avenue and the area was home to a railway depot, the Raleigh Electric Company, and Pine State Creamery. Though the creamery closed in the 1990s, the Art Moderne-style building still stands and houses commercial tenants. Another long time resident of Glenwood South, Taylor-Askew Paints, served the art community of Raleigh from 1946 until closing its doors on New Year’s Eve, 2016. 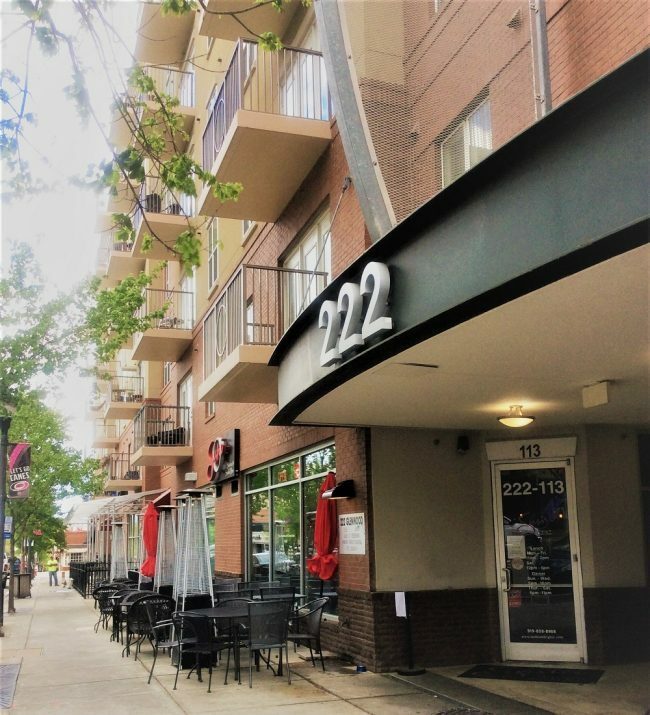 Over the years, Glenwood South has evolved from a district of warehouses and retail to a lively and varied neighborhood boasting some of the city’s best restaurants, nightclubs, and shops. Recently, several new condominium developments have created new opportunities to live in this coveted location. If you want to have a memorable night out on the town, look no further than Glenwood South. Here, it’s easy to find the perfect place for fun. This district boasts more than 25 clubs and bars offering everything from hip lounge atmospheres with top DJs to relaxed places to try a new wine or watch a game. Solas offers an outdoor patio and bar, an ultra-lounge and unrivaled dance floor, and a rooftop oasis. Another interesting spot is Mosaic Wine Lounge. This Moroccan-themed wine bar also offers a hookah lounge and dancing. Our final pick is newcomer C Grace. This cocktail-focused lounge has a speakeasy feel, classic cocktails, and live Jazz on most nights. 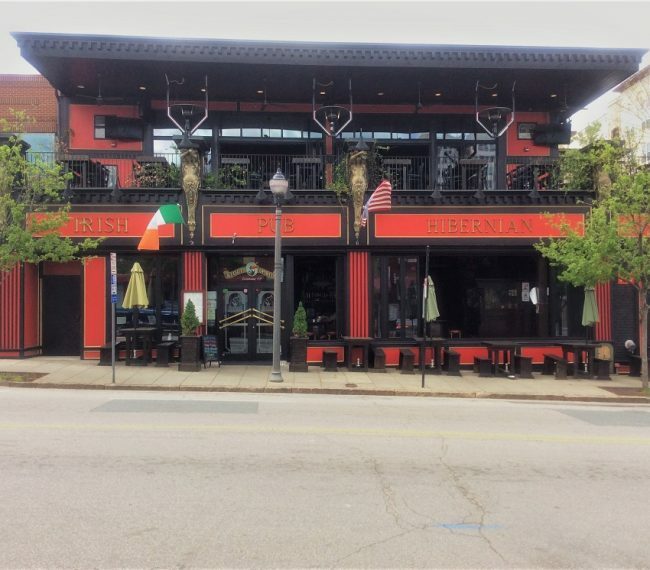 Neighborhood favorite Hibernian Irish Pub and Restaurant burned down after a grease fire in 2012, but it’s back and better than ever. Glenwood South’s thriving dining scene has great options no matter what cuisine you’re craving—steak, cupcakes, Spanish, sushi, artisan pizza—you name it, Glenwood South has it. Sushi Blues Café is a highlight that offers delicious food, a cool atmosphere, and a great music scene. 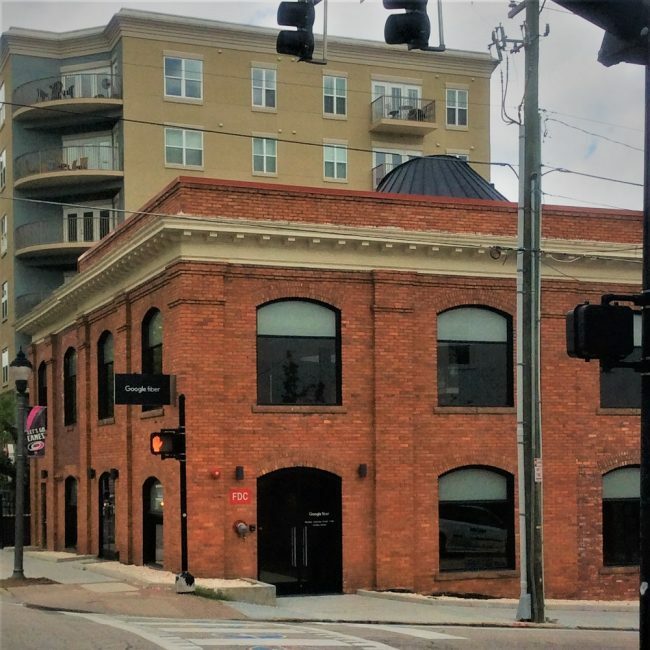 Other restaurants to check out include Thaiphoon Bistro, the first Thai restaurant in downtown Raleigh (Papaya salad is a favorite) and Mellow Mushroom, where you can order delicious pizza with names like Maui Wowie and Magical Mystery Tour. You’ll find a wonderful assortment of retailers in Glenwood South. Unique retailers here have everything from one-of-a-kind and vintage home furnishings to motorcycle and outdoor accessories to flowers and handmade candy. Here are three of our top picks: Revolver Consignment Boutique, Emily & Co, and Auzeralise Chocolate. In this district, modern condominium developments offer more than 900 residential units. Top properties in Glenwood South include 222 Glenwood, The Paramount, West at North, and 510 Glenwood. 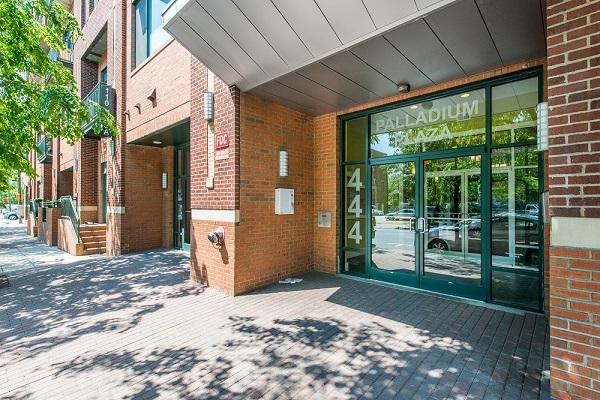 They offer high-end amenities like gas fireplaces, hardwood floors, parking, and pools/fitness centers. If condo living isn’t for you, the historic neighborhood of Glenwood-Brooklyn is only one block past Peace Street, right next to Fred Fletcher Park. 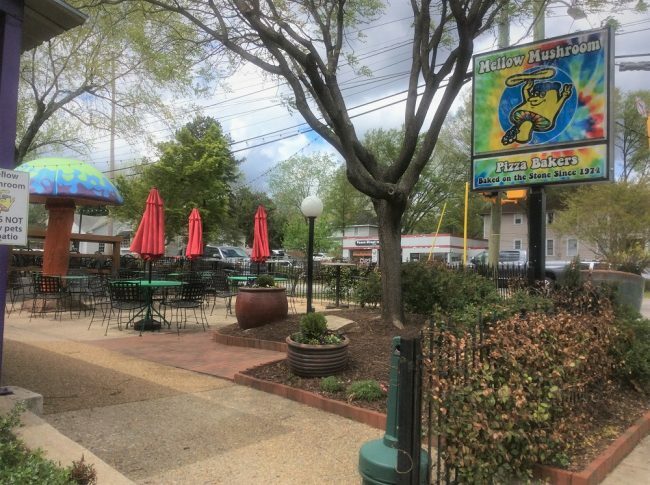 As an added bonus, Glenwood South has a neighborhood collaborative aimed at bringing business owners and residents together and fostering a tight-knit community that makes living and playing in Glenwood South better than ever. 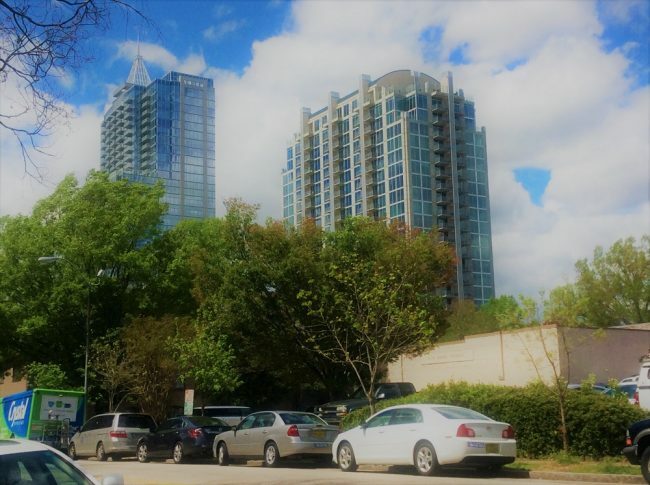 Nestled between Person, Morgan, Wilmington and Davie streets, Moore Square District is a hidden gem in Raleigh’s downtown. This area is steeped in history—check out the cobblestone streets in City Market—but also has benefited from a modern revitalization. 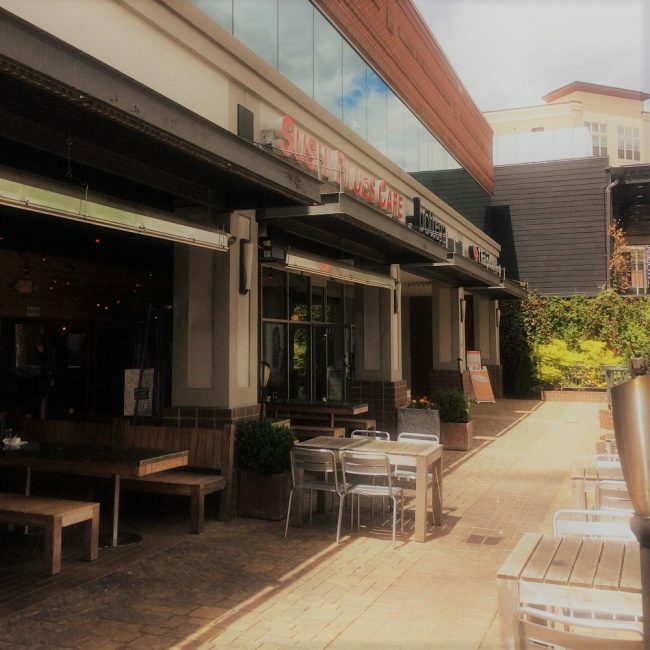 With a beautiful greenspace and flourishing dining, shopping, and arts and entertainment scenes, Moore Square truly offers something for everyone. The heart of this district, Moore Square Park, is one of Raleigh’s original parks, dating back to the city’s founding. In the early 1800s, the park served as a common space for the city’s residents and was surrounded by dwellings. Over the years, the district became less residential. 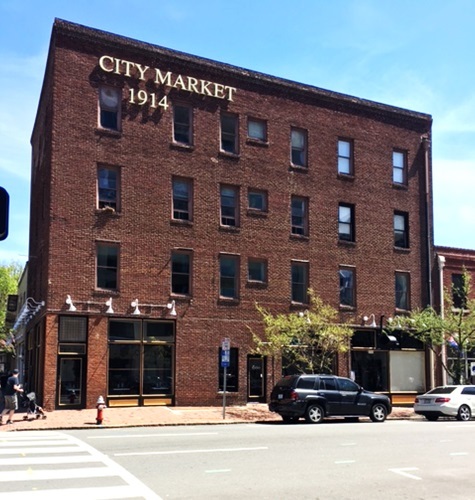 In 1914, the construction of City Market, a massive mission-style structure, sealed Moore Square’s transition to a commercial district. 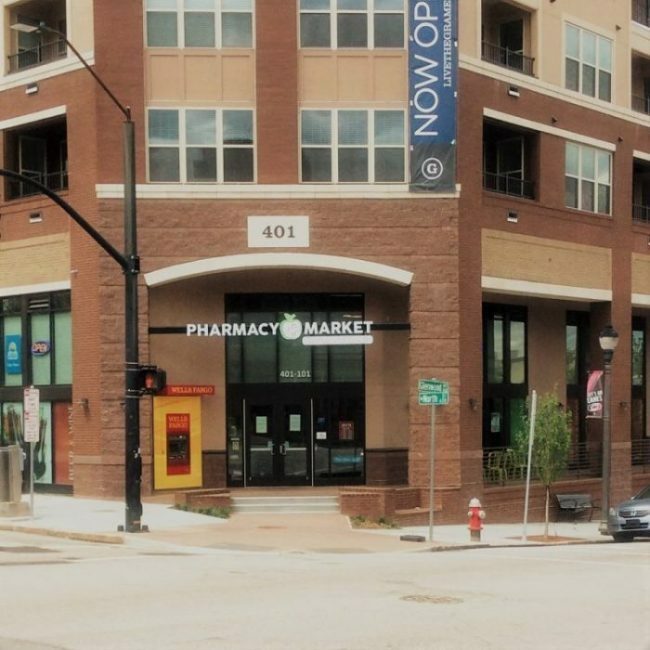 City Market anchored the square and was one of the few integrated places in Raleigh during segregation. In the 1920s and 1930s, Moore Square became a hub for African American businesses and cultural events, drawing amazing performers like Duke Ellington and Count Basie. Unfortunately, when City Market closed in the late 1950s, Moore Square declined. Ongoing efforts to renew this area have brought in new features while celebrating its rich cultural history. 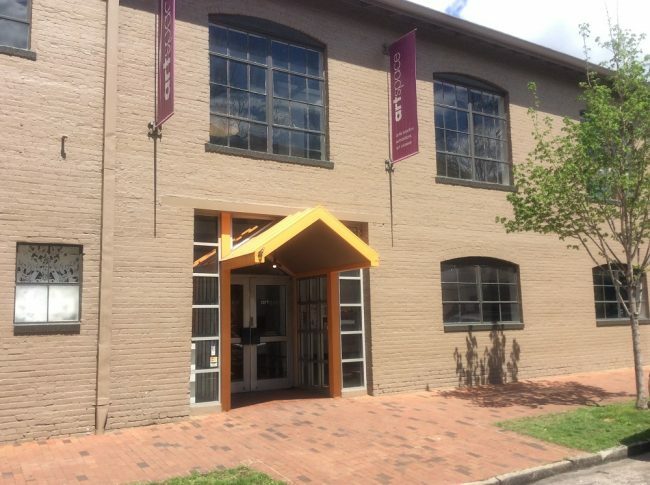 Moore Square District boasts several art galleries, including Artspace. This impressive center offers exhibitions, classes, and studio space for over 25 resident artists. It also hosts First Fridays, a free, monthly open house event featuring the best of Raleigh’s culture. Another Moore Square resident, Artsplosure brings art to people through celebrations, most notably during First Night Raleigh and the Raleigh Arts Festival. 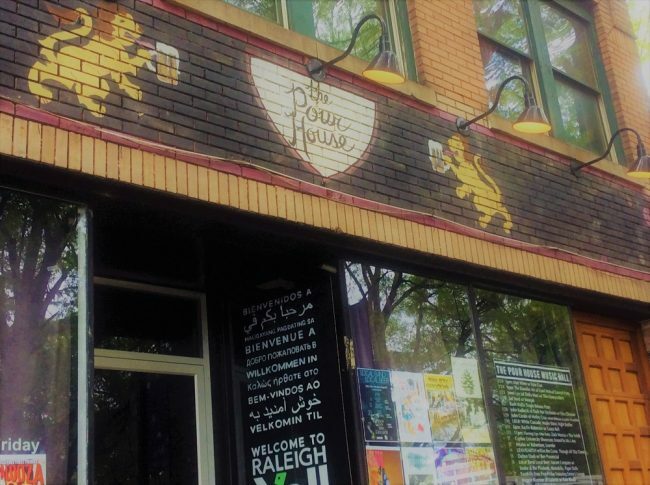 The Pour House Music Hall features live music from local performers. At Rum Runners you can sing the night away with their hilarious piano players. Movie buffs will enjoy the Wells Fargo IMAX Theater. Whether you’re craving sushi, southern, or even global street food, Moore Square’s dining scene has you covered. This district offers almost every type of cuisine imaginable. Long-time favorites and new rising-star chefs have turned Moore Square into a culinary destination. Bida Manda Laotian Restaurant and Bar is a highlight of Moore Square. 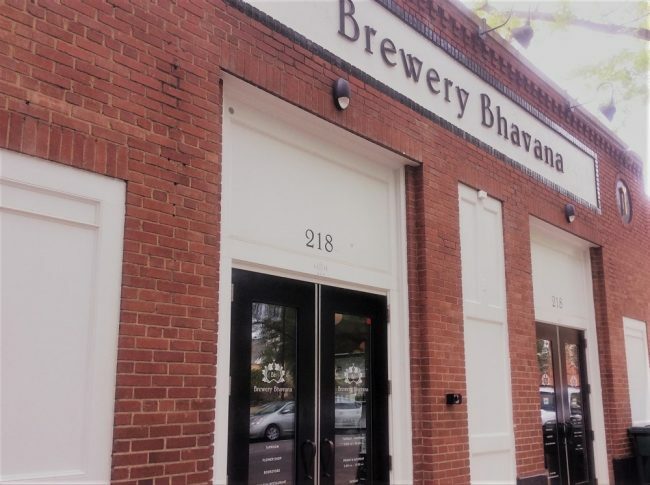 Its owners are also responsible for Brewery Bhavana, which includes a brewery, flower shop, and Dim Sum. Looking for something different? Sitti Authentic Lebanese and the Farm-to-table delight Provenance are both wonderful options. 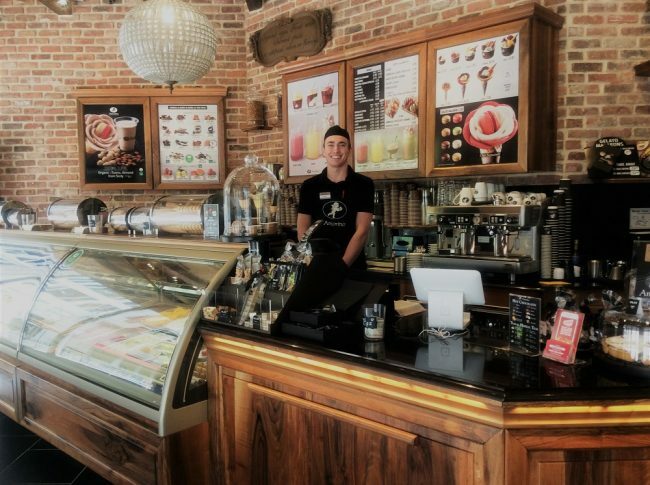 And don’t forget your sweet tooth… try Treat scoop shop for local ice cream and Cheerwine floats or Amorino for gourmet gelato—yum! You’ll find a vast variety of retailers here. They feature everything from local produce to unique apparel and metaphysical supplies to pet needs. 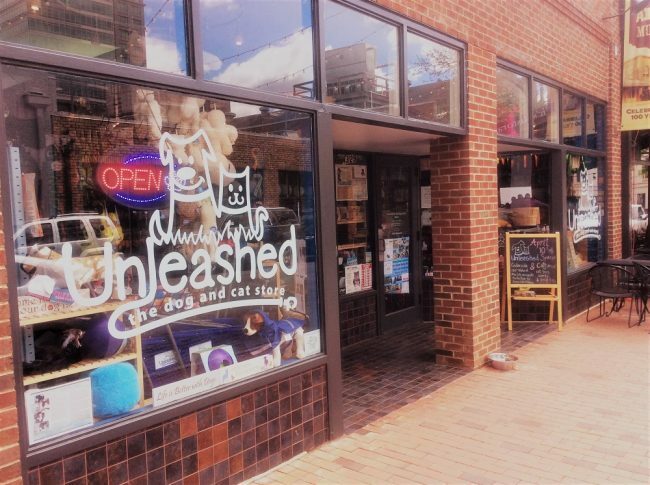 Two cool boutiques to try are The Dogwood Collective and Dechen Collections Tibetan Store, and if you need something for your four-legged family members you can get it all at Unleashed, The Dog & Cat Store! Moore Square offers a little bit of everything in one place, and it’s only getting better. In Spring 2017, a $12 million renovation will transform the park into a premiere outdoor space with spots for natural play, a café, restrooms, and other amenities. The bus depot is also undergoing a major makeover. Because of this, residential developers are taking note. Recent construction of luxury apartments like Skyhouse and The Lincoln, condominiums, including Founder’s Row and Palladium Plaza, and plans for more (including row houses) will make the dream of downtown living with something for everybody a reality. We’re happy to say that our business lives here! 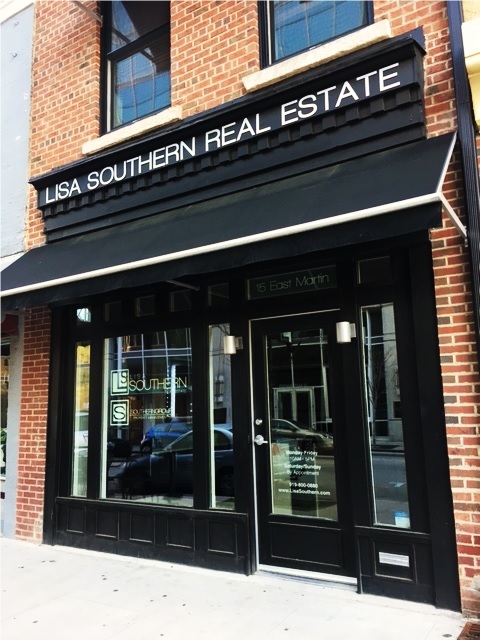 And we’d love to help you learn more about the Moore Square District and find a place to call home close to all that it has to offer. If you are ever in the area, please stop by to say hello!